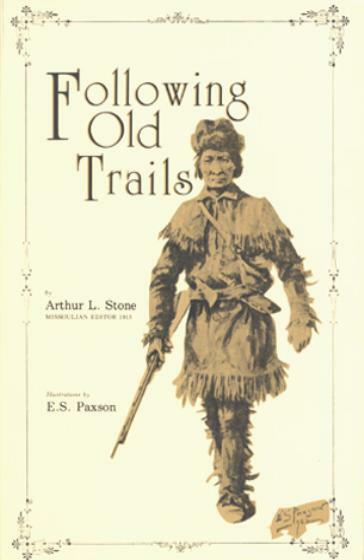 Several years ago when Jack Weidenfeller of Missoula, Montana, a descendant of a prominent Montana pioneer family, re-issued this century-old book of stories about the settling of what is now western Montana – stories researched and written by Arthur L. Stone, editor of The Missoulian in 1913 and first dean of the School of Journalism at the University of Montana – he had no thought that the book would prove so popular that it would need to go into subsequent printings. 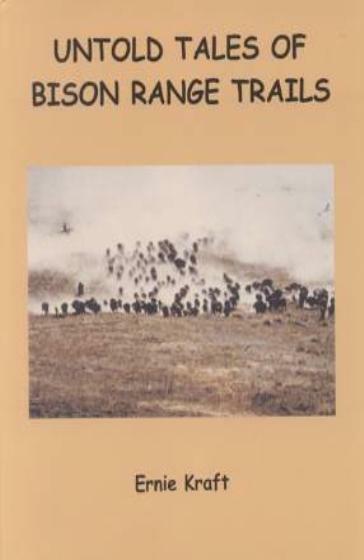 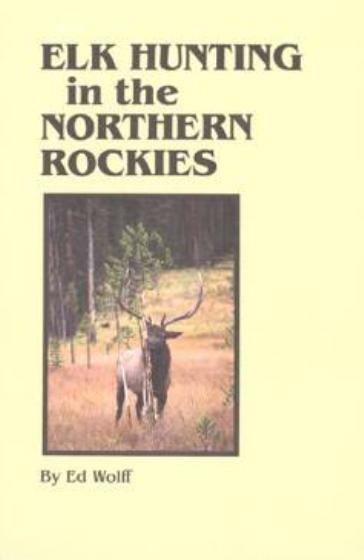 He asked us to take over publication of the book, which presents the unfolding saga of Montana’s frontier history as presented by Dr. Stone from his meticulous research. 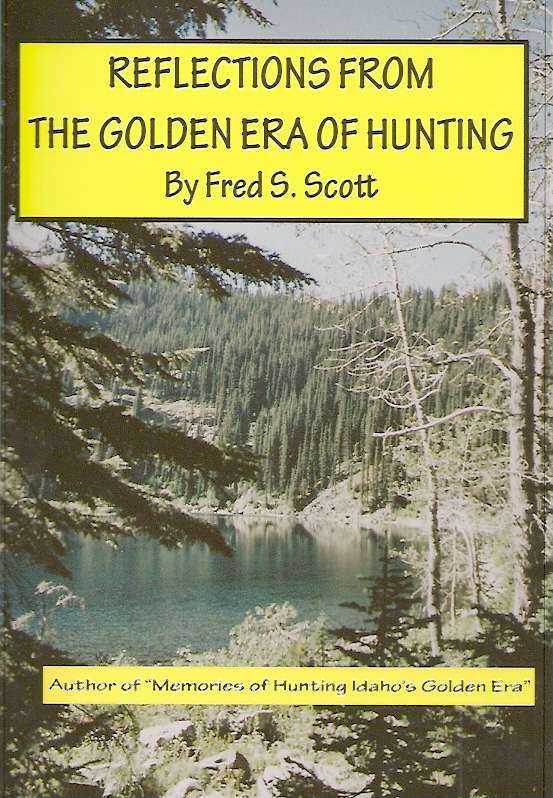 First published in 1913 and reissued for the first time in 1996, this big 318-page book is now available in its third printing, Softcover format. 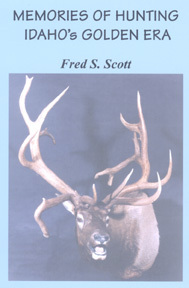 6x9-inch format, illustrations by noted artist Edgar S. Paxson.